If New Year’s Eve is all about excess, New Year’s Day is more subdued. A day off from work provides people with the opportunity to look back at the year that was, make plans for the year to come, and atone for any excesses the night before. New Year’s Day dining is similarly low-key. If the night before is all about multi-course menu and luxury ingredients, brunch on New Year’s Day focuses on familiar flavors that offer a little comfort. 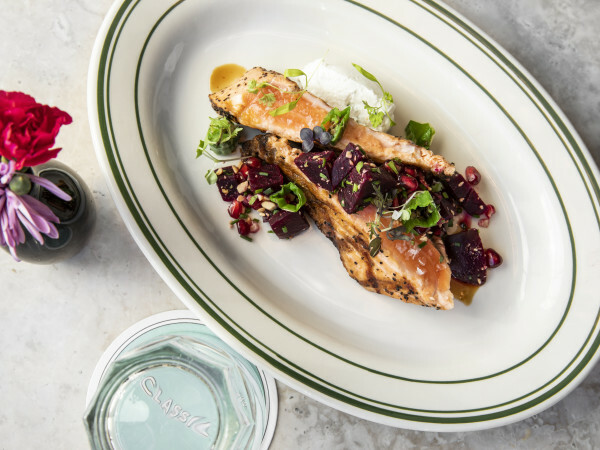 With that in mind, this New Year’s Day dining guide offers a few suggestion from some of 2018’s new arrivals and a few old favorites. All of them offer tasty options to ease into the new year — plus a little hair of the dog to help ease a hangover. Get fed, take a nap, and then watch Georgia take out its frustrations on the Longhorns; 2019 is going to be alright. BCK Kitchen & Cocktails: This Heights restaurant, a sister concept to Bosscat Kitchen, offers diners the opportunity to start the new year with some decadent fare. 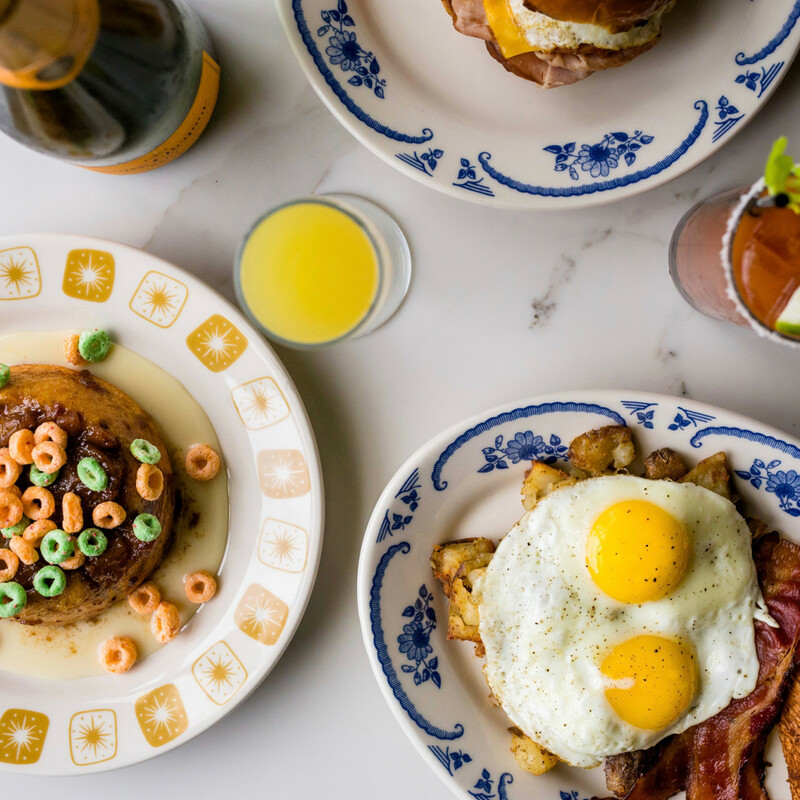 Options include the sloppy Jose (made with chorizo and topped with a fried egg), an Apple Jacks breakfast fun with cereal milk glaze, and skillet home fries. To drink, opt for a Bloody Mary topped with Flamin’ Hot Cheetos or a build-your-own mimosa with a bottle of sparkling wine and choice of juice. FM Kitchen & Bar: In addition to its usual burgers and comfort food fare, chef Ryan Hildebrand’s New Year’s Day menu includes cornbread and brown sugar muffins, house-smoked salmon toast, and Hoppin’ John hash and eggs. Pair them with a cocktail or a craft beer. Hungry’s Cafe: The Rice Village institution will serve its full brunch menu on New Year’s Day. Match that crab cake Benedict or smoked salmon avocado toast with a $5 Bloody Mary or half-off carafes of mimosas. Jack & Ginger’s: Midtown’s newly opened Irish pub will serve a special New Year’s Day brunch from 10 am to 3 pm. 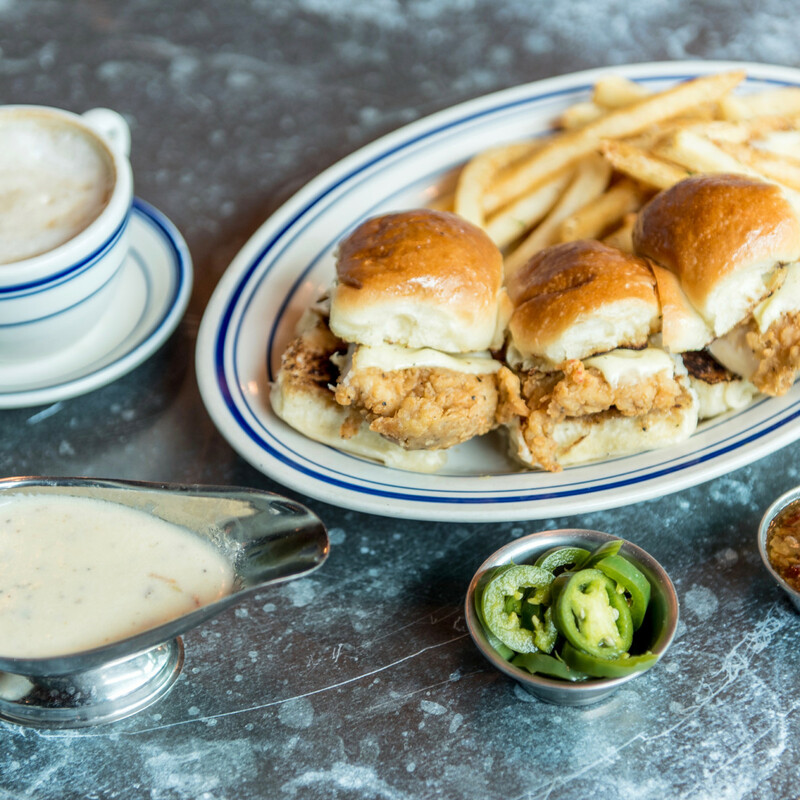 For $15, diners have the option of choosing pub classics like bangers and shepherd’s pie as well as traditional American fare like eggs, bacon, French toast, and chicken fingers. 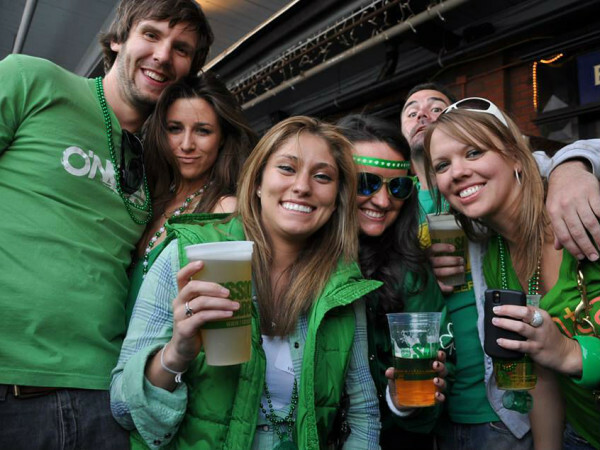 Beverage options include pint-sized mimosas ($5), as well as a Bloody Mary bar and an Irish coffee bar — complete with boozy whipped creams. La Calle: Once again, the downtown taco joint will help people ease into the new year with three of Mexico’s most celebrated hangover cures: all-you-can-eat menudo, birria, and pozole for $15.99. La Calle’s next door cantina will feature a variety of drink specials, including mimosa pitchers ($9.99), 32-ounce caguamas ($11.99), and tequila or vodka ($4.99) that can be mixed in with offerings from the Bloody Mary/michelada bar ($3.99). 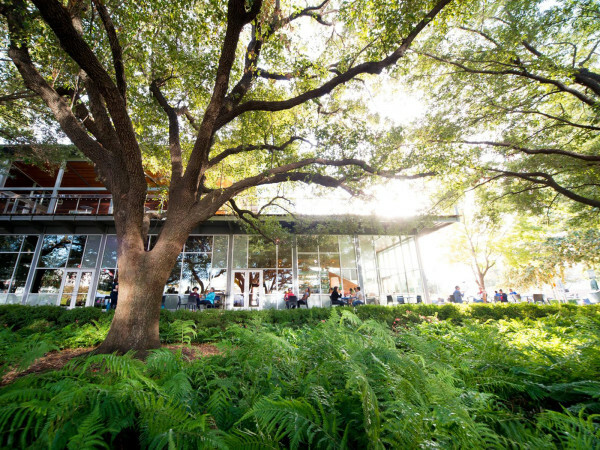 Leeland House: This neighborhood spot in EaDo has a number of intriguing options on its New Year’s Day “hangover brunch” menu. Keep things classic with brisket hash, a blt, one of two Benedicts, or shrimp and grits. 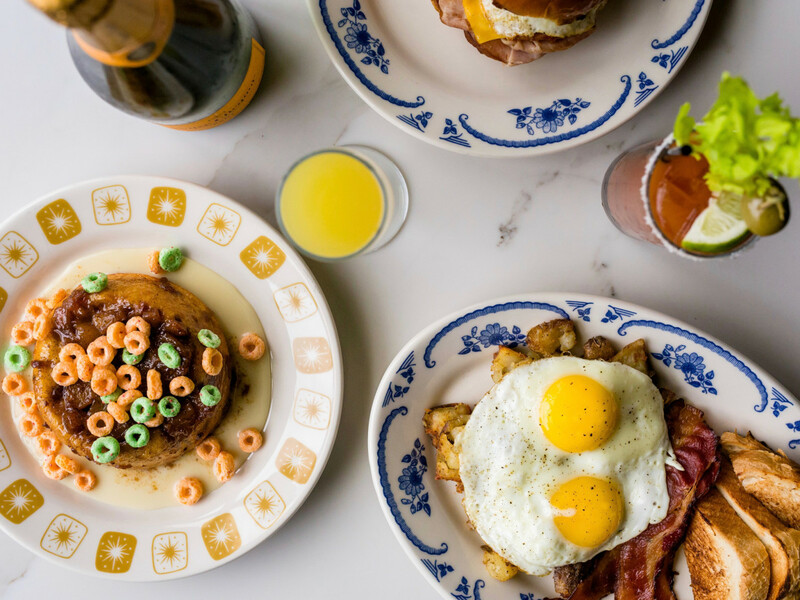 For those looking for something a little more decadent, chef Jennifer Hoffman offers hangover poutine or French toast with Fruity Pebbles cereal. Vegetarian and vegan options are also available. 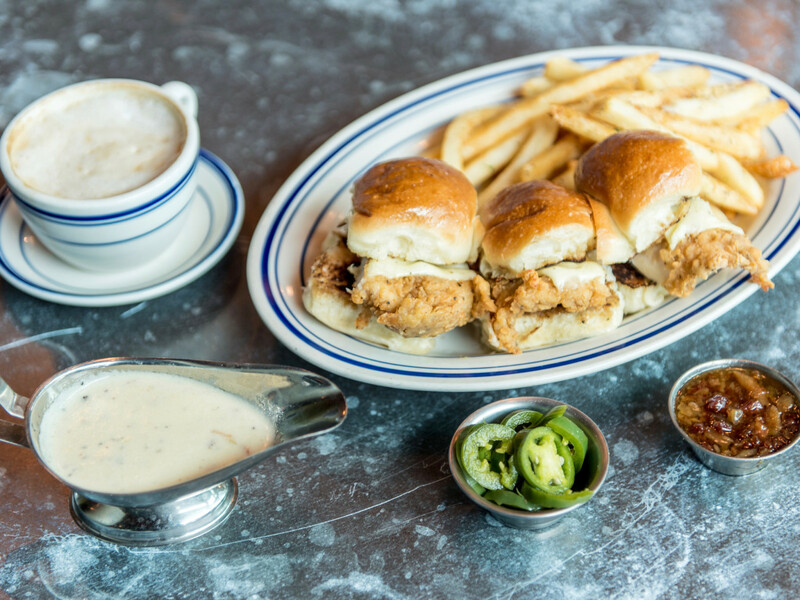 Liberty Kitchen: All three outposts of the Southern-inspired comfort food restaurant will serve brunch on New Year’s Day, which means that staples like fried chicken sliders and the B. Bollinger fried rice (bacon, chopped fried chicken, andouille, vegetables, pineapple, soy, fried eggs) are available to help soothe any aches and pains from the night before. The Rustic: The newly opened bar, restaurant, and concert venue will serve its family-style brunch from 10 am to 3 pm. The menu includes Nashville-style hot chicken, avocado toast, French toast, and smoked cheddar grits. Get a little hair of the dog via carafes of mimosas or pitchers of Bloody Marys, bellinis, screwdrivers, or the Ruby Redhouse (Deep Eddy grapefruit vodka with grapefruit juice). 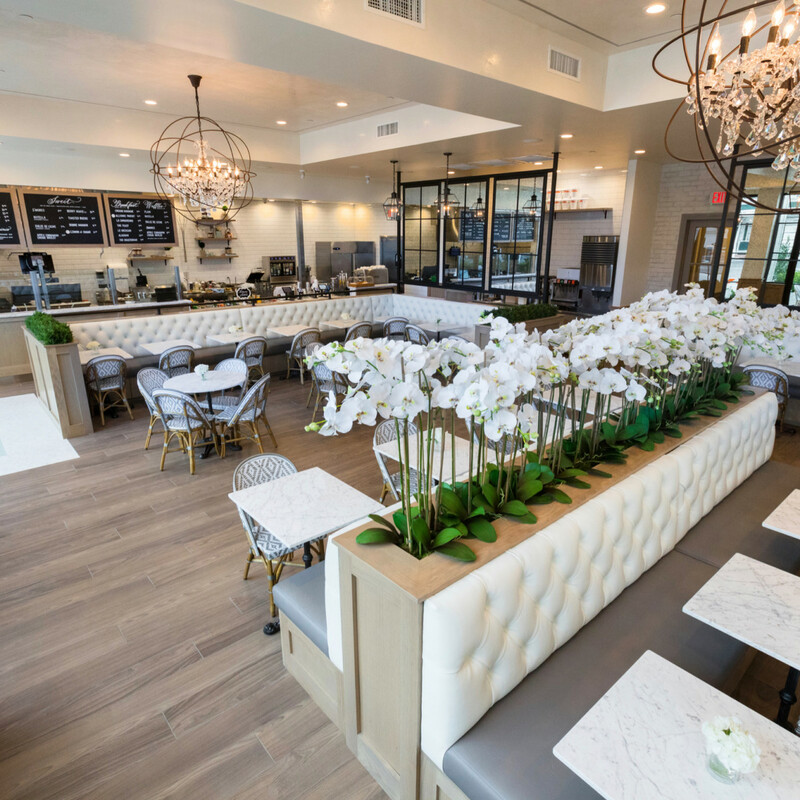 Sweet Paris Crepêrie: For a more low-key brunch option, consider this French-inspired cafe with four Houston-area locations, including its newly-opened Highland Village flagship. Whether going with a savory breakfast option like Le Mexicain (eggs, queso fresco, refried beans, carnitas), a sweet option with Nutella and fruit, or both — after all, that New Year’s diet can wait until January 2. The Highland Village location’s expanded wine selection means plenty of sparkling options to add an appropriately festive note. 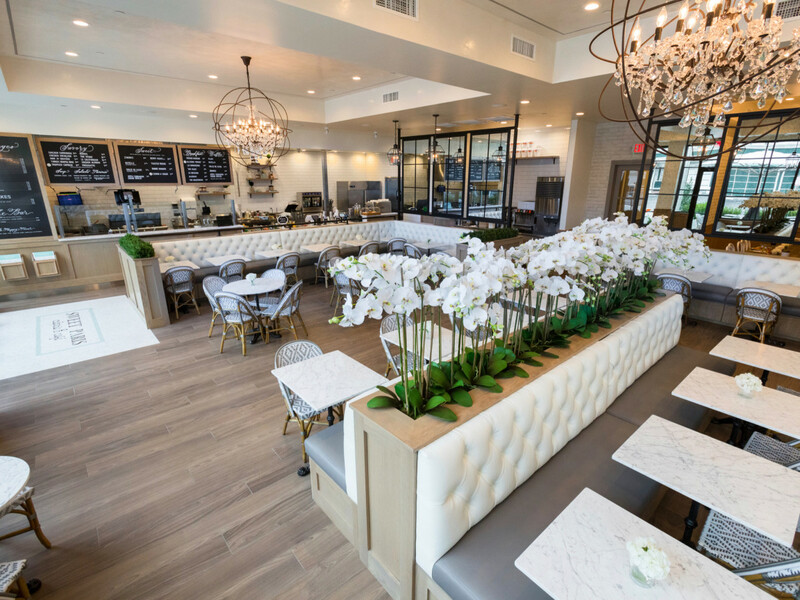 Weights + Measures: The Midtown restaurant will serve its popular brunch from 10 am to 3 pm. Picking a favorite dish is tricky, but an order of chocolate chip pancakes to share with the entire table seems like a pretty good call. A full selection of beer, wine, and cocktails make the meal a little more festive.